$1,199.00  $1,549.00 each List: $2,065.00, You Save: $866.00! 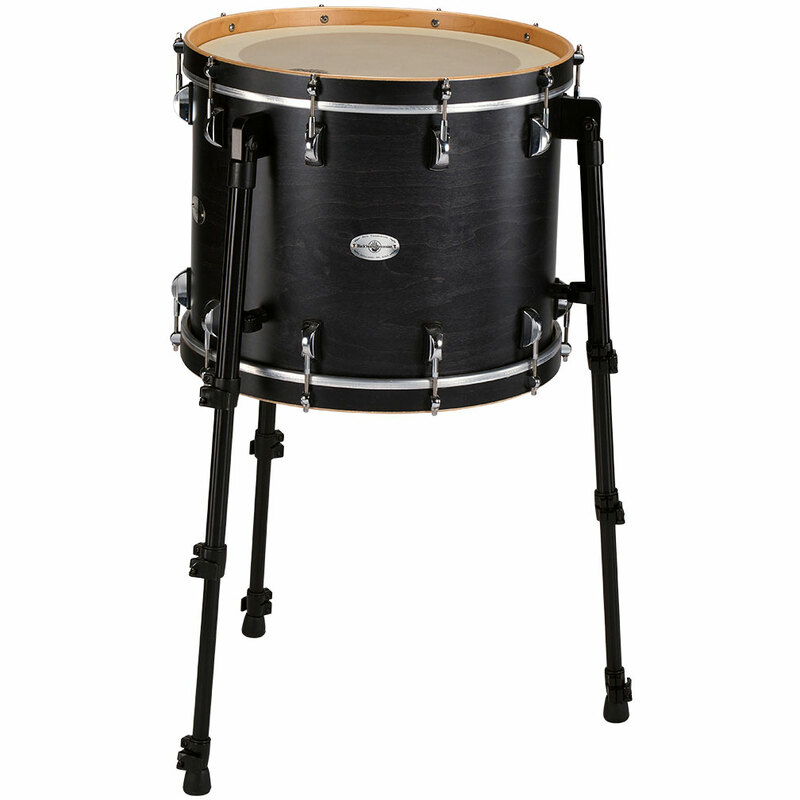 The most functional feature on the Multi-Bass is the addition of telescoping legs - attached directly to the shell, the drum can be played flat or tilted at a height comfortable to the player. 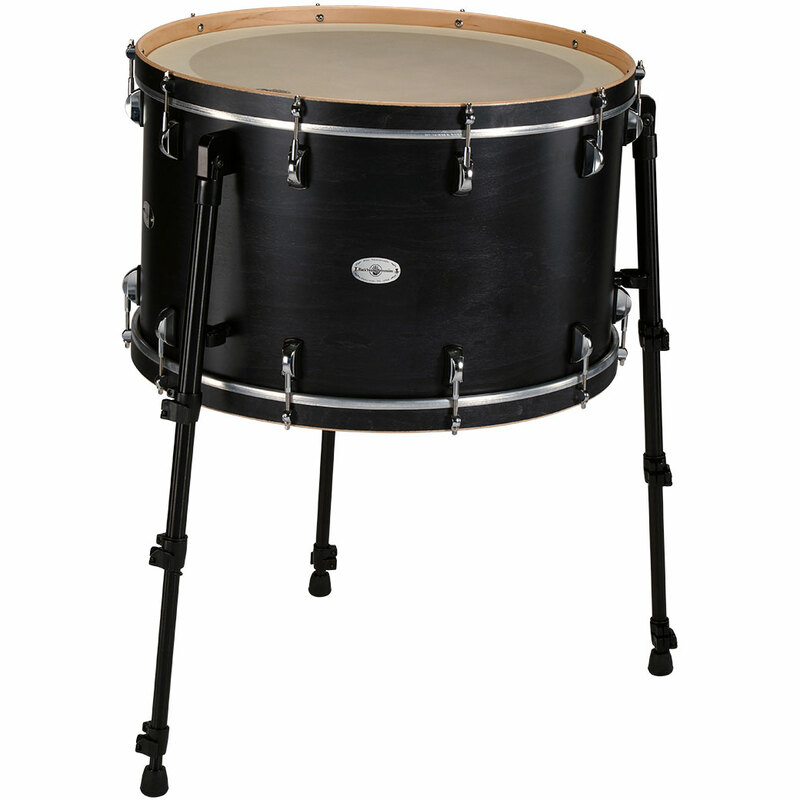 The hoops are low-profile so that accidental stick and rim clicks are less likely to happen, while the tension rods are attached to the hoops through hoop lugs rather than claws, which have a tendency to wiggle around and damage the hoop. 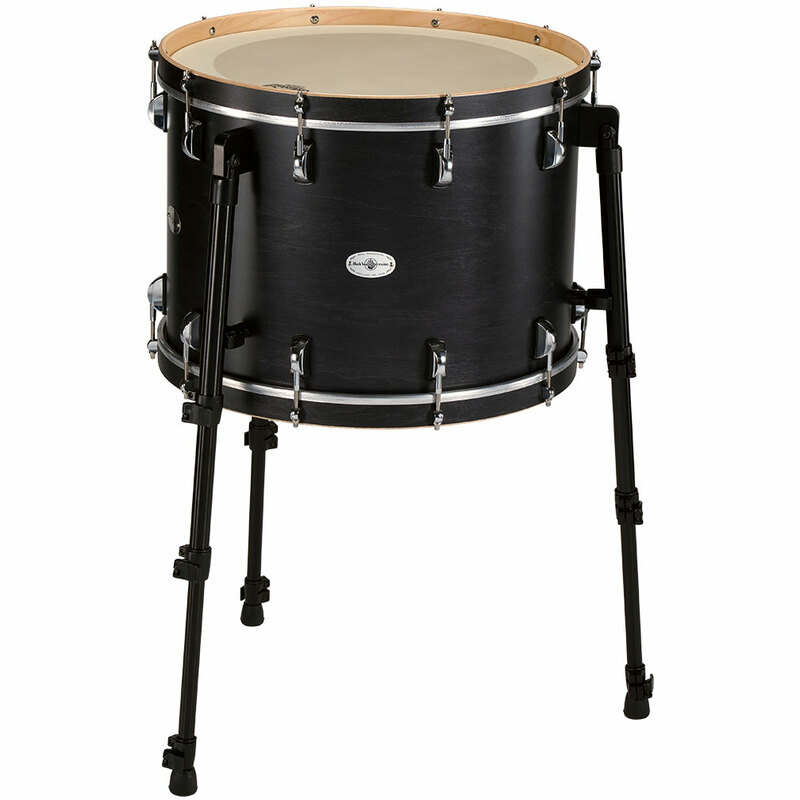 The Arch tuning lugs match the design of upper-tier Black Swamp drums. The Multi-Bass comes equipped with two Evans EQ3 Bass heads that can withstand being played on with sticks, mallets, or beaters. 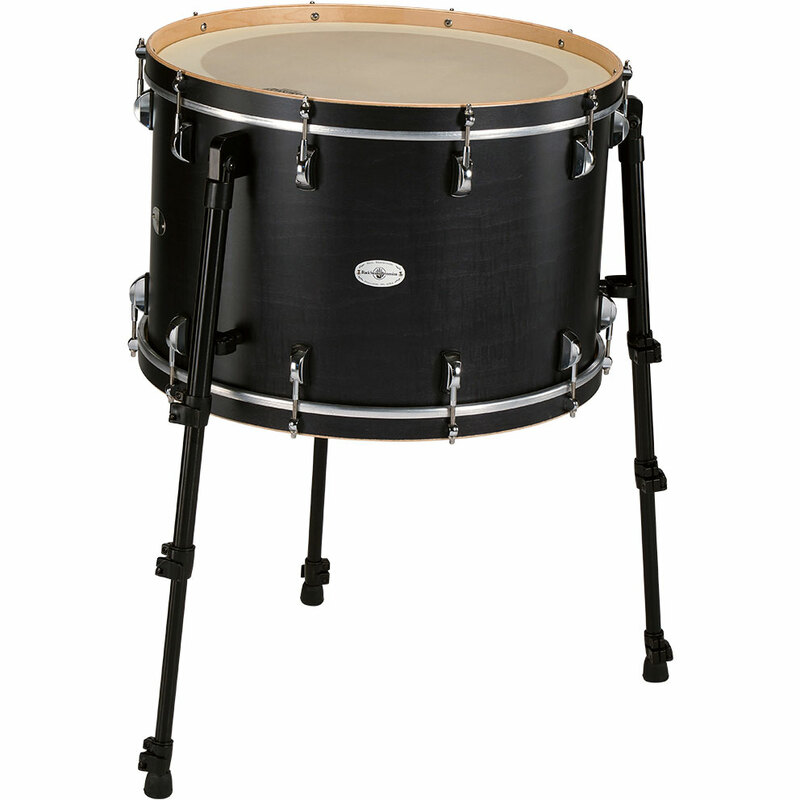 This drum will fit in a 14" x 24" case.